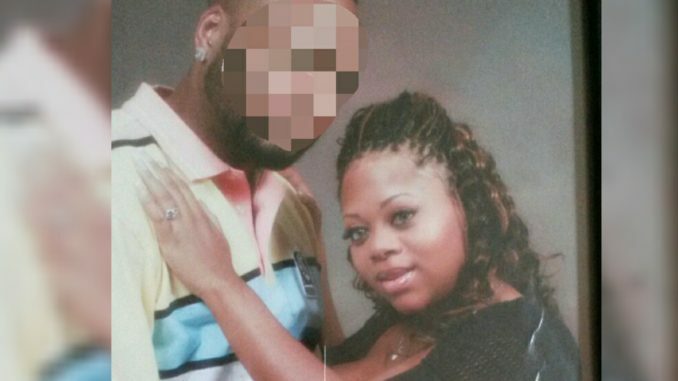 A Los Angeles judge issued an order of protection against the boyfriend and baby’s father of Moesha star Countess Vaughn after he allegedly threw bleach in her face and sexually assaulted her. David Benjamin Richard Whitten repeatedly slapped, punched, and strangled Countess throughout their decade-long relationship according to Countess, TMZ reports. The abuse is fueled by his insecurities of the sitcom and reality TV star’s career. Countess had been on a professional hiatus after Moesha spin-off The Parkers ended in 2004, seen only in guest appearances and voicing animated characters. Her career received a rejuvenated boost with reality show Hollywood Divas in 2014. Her boyfriend may have even appeared on the show. Countess reportedly claimed David threatened to kill her repeatedly and threatened to leak explicit videos of her. After Countess claimed David threw bleach in her face to deter her acting gigs in June, a judge signed off on a restraining order, barring David from getting within 100 yards of Countess and her children, one of whom she shares with David. Just 2 hours before this news was revealed, Countess posted a message citing a Bible verse to her Instagram page, where fans commented they were praying for her. Countess has no recent pictures posted of her boyfriend David, but after a little digging, we’ve uncovered pictures of her child’s father. In the pictures posted, Countess refers to this man as her “hubby” and “boo” of a long-term relationship, and wishing him a happy father’s day while holding a picture of their daughter. People in the comments also referred to the man as “David”. See the pics on the next page.